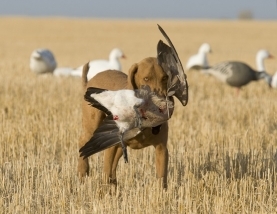 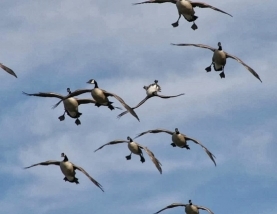 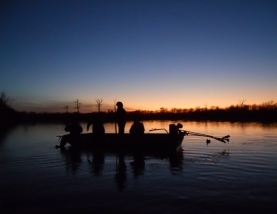 We connect waterfowl hunters with premium waterfowl outfitters all over the world. 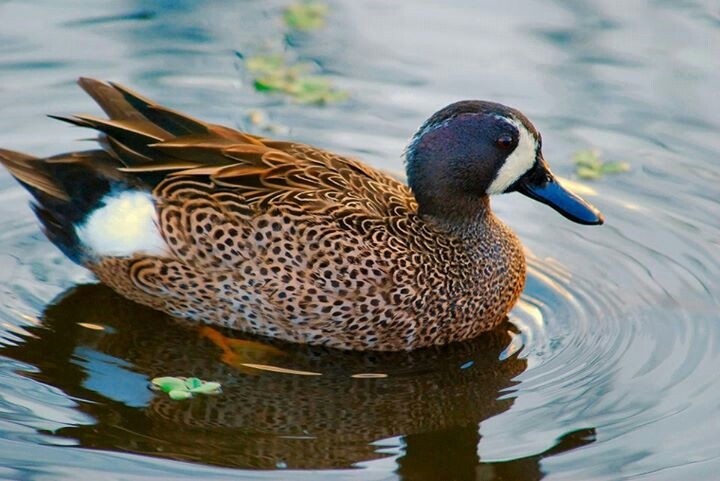 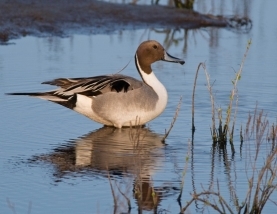 From puddle ducks, divers, Canada geese and snow geese in Canada and North America to sea ducks and black brant along the coasts down in to Mexico. 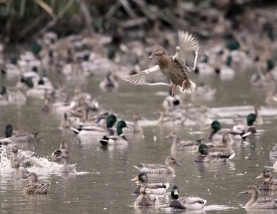 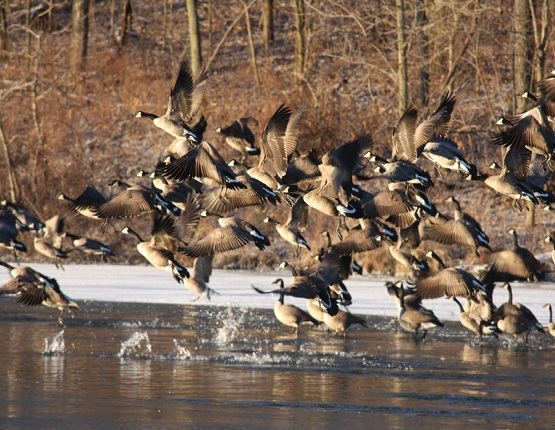 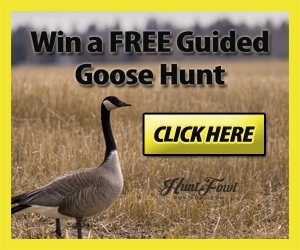 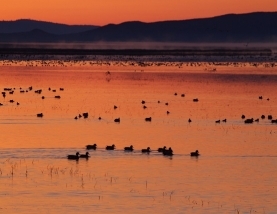 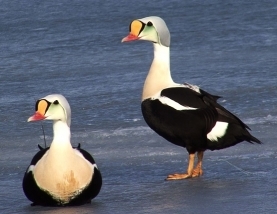 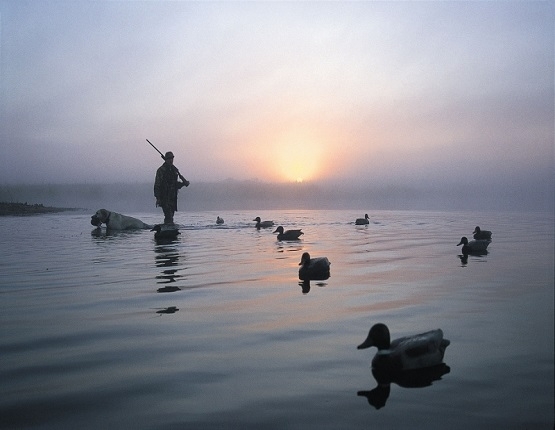 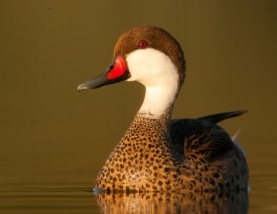 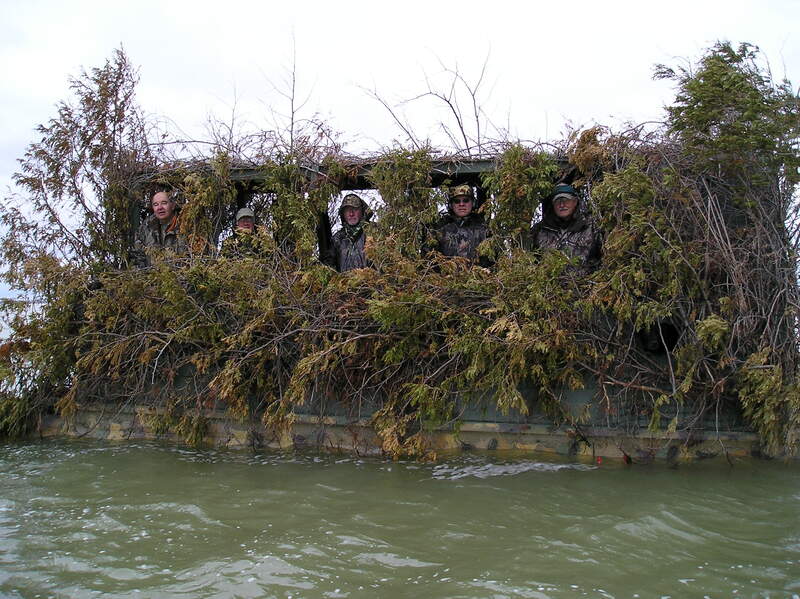 You're sure to find a waterfowl adventure of a lifetime. 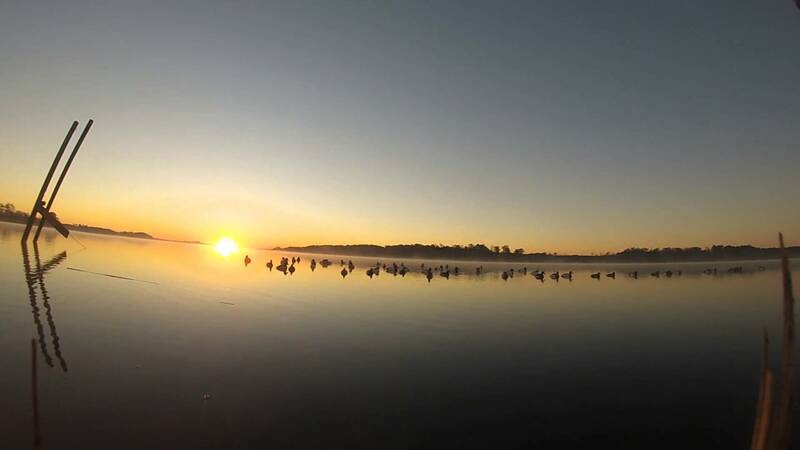 As a service to waterfowl hunters we constantly strive to become your first stop when researching your next goose or duck hunt.